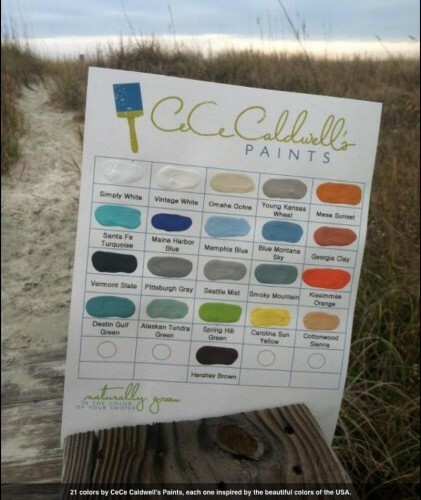 The Pauper's Castle: WIN - CeCe Caldwell's Chalk & Clay Paint, Plus SPECIAL Pricing! liked you on FB, and am now a follower! please pick me! Started following today! Thanks for the giveaway! i like you on fb! pale blue apron at gmail dot com thanks for the giveaway! Hi Vicki told me about your give away...sweet! 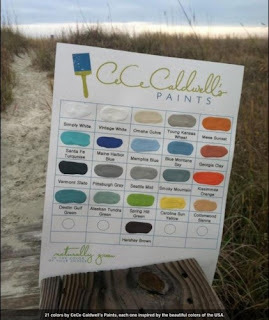 I would like to be entered to win the basket of paint and other items. I am following you now. I am your newest follower! Thanx for a wonderful giveaway! Liked Main Street Shoppes on facebook! I am following The Pauper's Castle blog! I like Paupers Castle on facebook. Thank you for the giveaway! I liked Main Street Shoppes on Facebook!